In case you don’t know where you can own weed in its various forms, here’s a 2017 roundup of states where cannabis is legal. 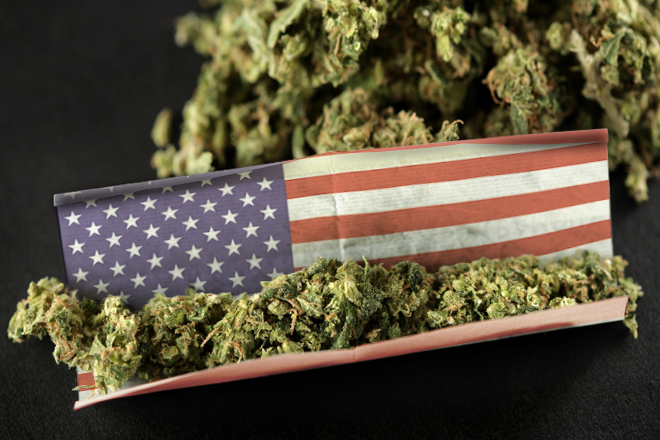 Slowly, but surely, the United States is becoming the land of the weed. In fact, after the election, four more states voted to legalize nonmedical cannabis. Now, one in five Americans lives in a legal state where a doctor’s signature is not necessary. Not to mention, cannabis sales are booming and are expecting to reach $20.2 billion by 2021. In case you don’t know where you can freely light up, here’s a 2017 roundup of states where cannabis is legal. After much anxiety and anticipation, the 2016 Election gave Mainers the ability to possess 2.5 ounces of cannabis. In fact, that’s over double the limit in comparison to many other states. On January 30th, the ballot initiative will go into effect, which is close to one month after the governor signs the bill into law. However, retailers will not open their doors until 2018. If you’re age 21 and over, then you can legally light up in Alaska. During the beginning of 2015, Alaska legalized weed for residents to recreationally use, possess, and transport up to an ounce. In other words, about a sandwich bag full ganja. Alaska’s first pot store, in particular, opened last October. Ahh, Colorado, a place where you will find more dispensaries than McDonald’s. 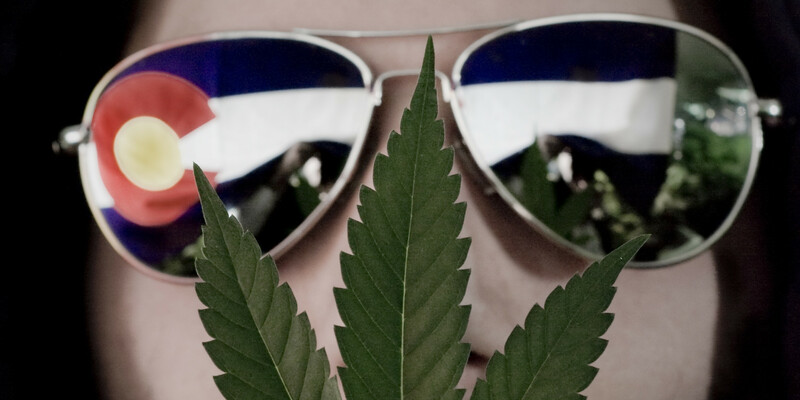 During 2012, the Colorado became one of the first two states to legalize cannabis for recreational use. Now, tourists and residents can buy up to an ounce of weed. On Election Day, Nevada voters without a doubt gave a thumbs up to recreational cannabis. As of the first of January, it is now legal to possess up to an ounce of weed. The ballot measure, in particular, expects the states’ taxation office to apply regulations by the end of 2017 to prepare for retail launching in 2018. However, if you wish to grow your own ganja, then you must live 25 miles away from the closest dispensary to be eligible for a grower’s license. As a matter of fact, California became the first state ever to legalize medical cannabis in 1996. During 2016, the state became even more weed-friendly when it legalized the use and possession of up to an ounce of bud without prescription. On the other hand, you cannot legally purchase bud until January 1st, 2018. However, if you simply can’t wait, then you can become a medical cannabis patient. 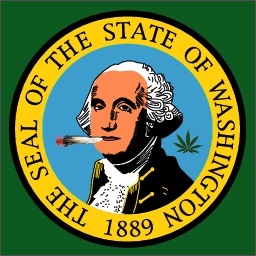 During 2012, when Washington chose to legalize weed for recreational use, dispensaries raked in over $1 billion in non-medical cannabis sales. Although the state allows people to carry up to an ounce, you can only hold it for medical purposes if you want a grower’s license. But you are still more than welcome to smoke it. 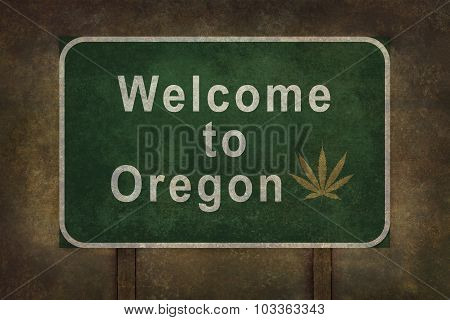 In the summer of 2015, the state gave Oregonians the right to carry up to an ounce of weed and grow no more than four plants at home. Moreover, giving an edible as a gift is legal, so long as it’s consumed in private. During the first legal year, Oregon enjoyed knockout sales. Moreover, dispensaries generated roughly $15 million in tax revenue between July 2015 and June 2016. Massachusetts gave the green light to carrying and consuming small amounts of cannabis on December 15. Moreover, the state allows residents to grow up to 12 plants in their home. However, the future of Massachusetts’ adult-use market is iffy. During the holidays, the governor signed a bill that delayed the opening of retail stores from early 2018 to mid-year. 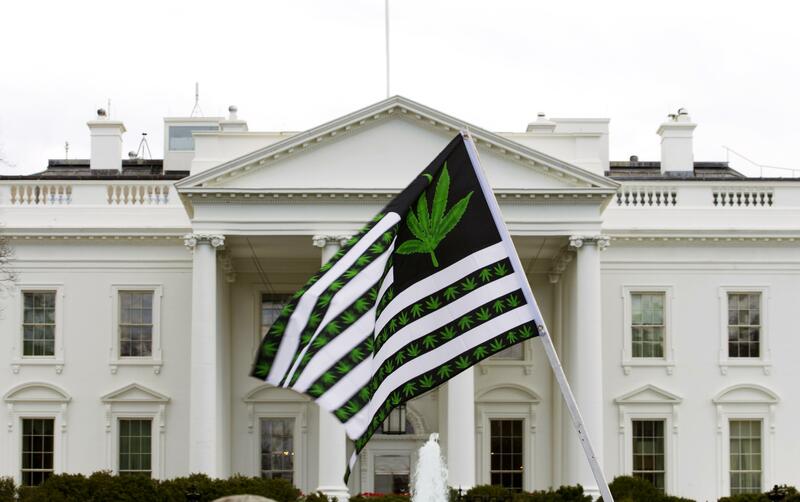 In November of 2014, residents in the nation’s capital voted for legalizing non-medical cannabis. The bill went into effect about a year ago, which allows people to possess up to two ounces of weed. Moreover, residents can gift up to one ounce, as along as no money, goods, or services are exchanged.